FSM Brand LeeFee Certified Organic Timothy is a good choice for certified organic dry hay producers and as a component of moderate to high fiber diets for sheep, horses, and dry cows. 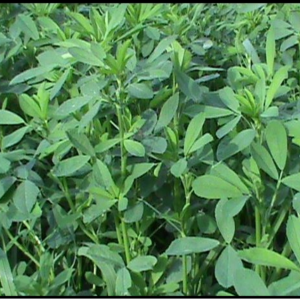 FSM Brand LeeFee certified organic timothy is a moderately leafy, long lived bunch grass well suited for dry hay production, alone or with red clover or branch rooted alfalfa, on moderate to heavy soils under organic production. LeeFee will produce on wet, heavy soils with minimal fertility but can excel given improved fertility and moderate moisture. LeeFee can generally be successfully sown anytime after the fist of August through early spring. Herbicide is not usually needed, except to kill or suppress a sod for no-til planting. Late fall and early spring seedlings will generally establish but not be highly productive the fist summer. 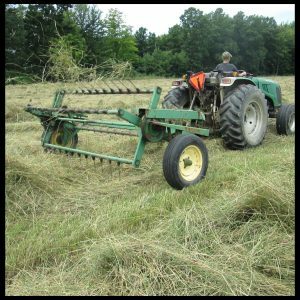 Fertilizer requirements are similar to other cool season grasses, however, a reasonable yield can be harvested in one cutting annually with minimal fertility. LeeFee will normally be ready for harvest during the fist or second week of June (either just before or immediately after head emergence). If harvested just as heads emerge with adequate fertiity and moisture, a second cutting is possible but is generally significantly less tonnage. LeeFee should not be harvested lower than 3-4 inches under any circumstance! 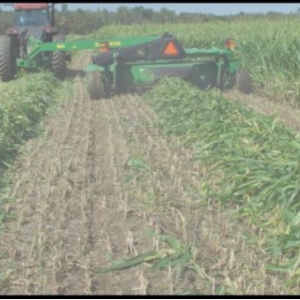 Proper harvest height management and stage of maturity are critical for regrowth, along with temperature and moisture conditions after harvest. FSM Brand LeeFee Timothy is benefited by Myco-Seed Treat for enhanced seedling establishment at a rate of 4oz/100#. 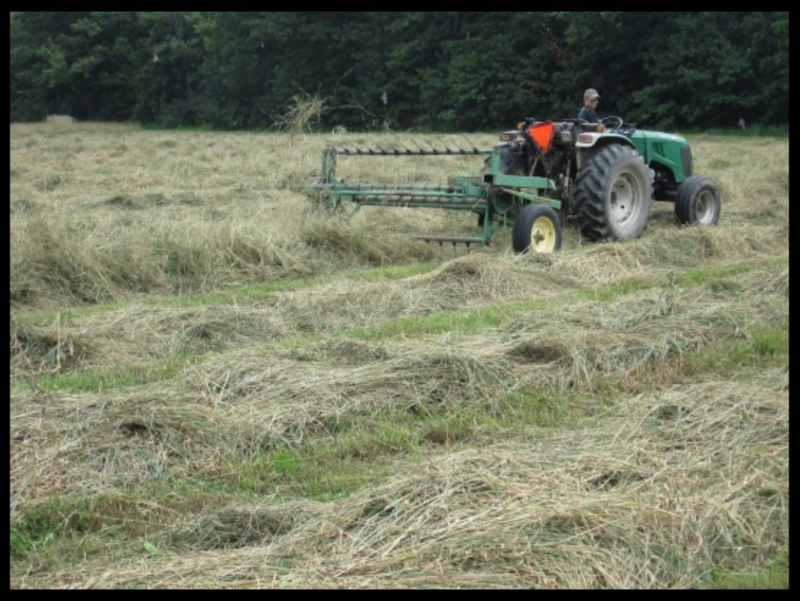 Use an Agri-Energy Hay Fertility Program to supply balanced nutrition throughout the growing season, including, adequate calcium, phosphorus, and potassium.